JEWEL WILL BE BREED TO TUCKER IN LATE SUMMER TO EARLY FALL OF 2017. 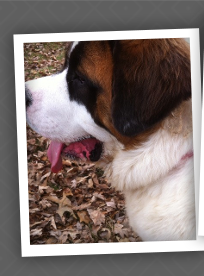 Jewel is AKC/CKC Dual Registered perfectly marked Saint Bernard. 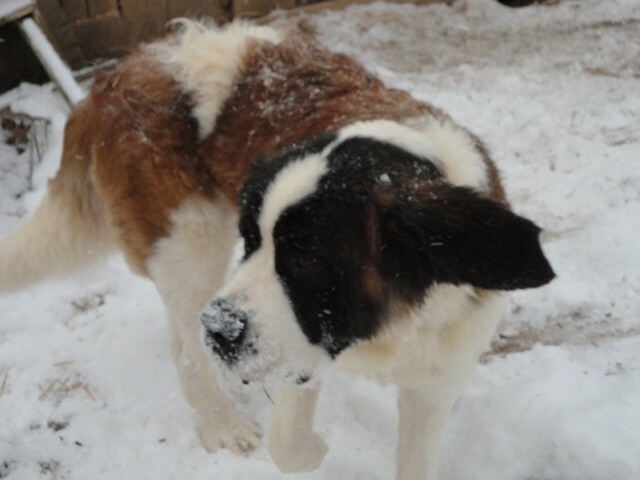 She is a smaller girl around 120 lbs and has champion bloodlines in her pedigree. She is very sweet, loving, loyal, intelligent, laid back and a big couch potatoe. 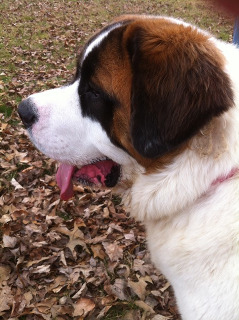 Trinity is a beautiful AKC/CKC Dual Registered Saint Bernard. She is the largest of our girls but not the tallest. 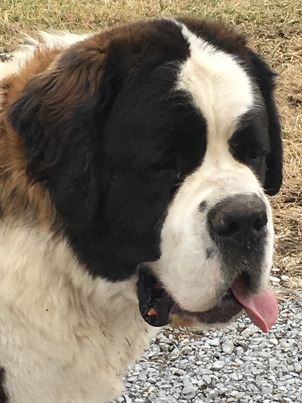 She is 150 lbs and just a big girl. She is very loving, sweet, intelligent girl that just does not know how big she is. 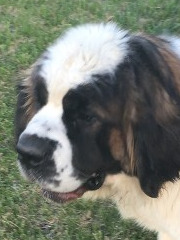 Baby is a absolutley stunning Saint Bernard. She has a very nice big blocky head and large square muzzel. 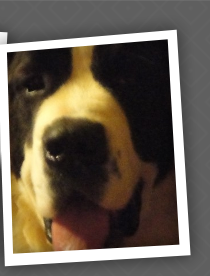 She is a big girl around 140 lbs and also AKC/CKC Dual Registered. She is sweet, funny, intelligent and laid back. 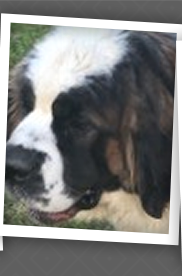 She has a very nice pedigree with some of the most reputable Saint Bernard breeders. Ausmus!!! He is amazing!!! 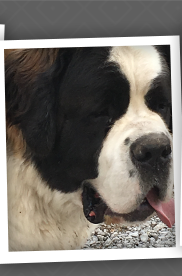 This guy is AKC/CKC dual registered and at one year is 156 lbs and stands almost 6 feet tall on his hind legs. He is a Monster!!! Ausmus will top out between 200 to 220 lbs. 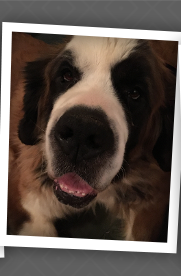 He has had his genetic health testing completed via Vetnostic Labs and is clear for DM and Vwd. He is so loving, gentle and sweet, just a huge love bug. Ausmus has multiple champions in his pedigree, including his dad and his grandfather. He is just beautiful, with perfect markings and confirmation. Love this guy!! !